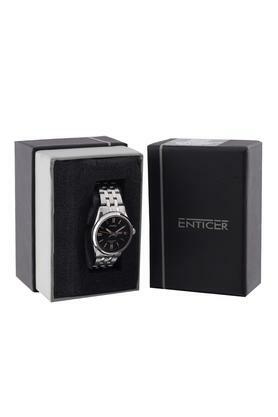 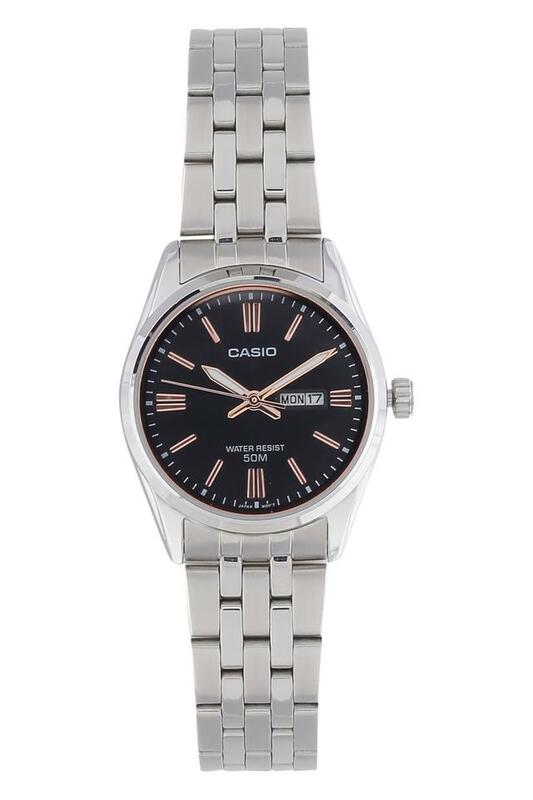 If you are looking for something unique and fashionable, this analogue watch is sure to catch your attention. 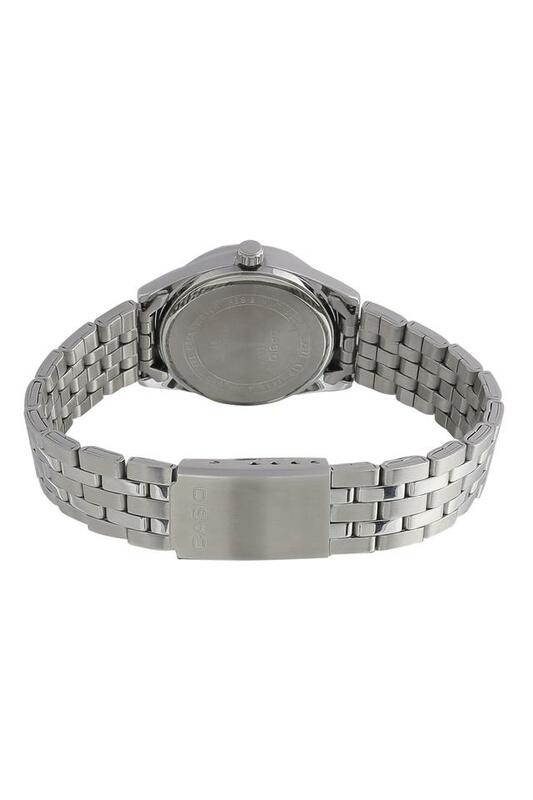 It comes with a metallic bracelet that makes it look appealing. The round dial with contrasting hands further enhances its appeal. 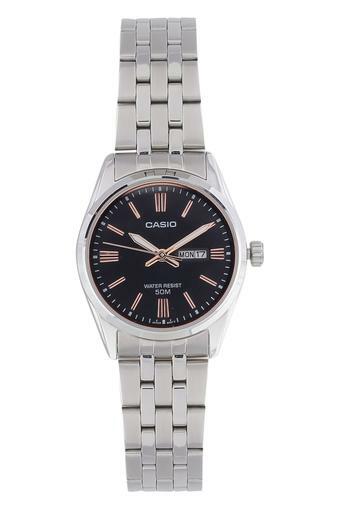 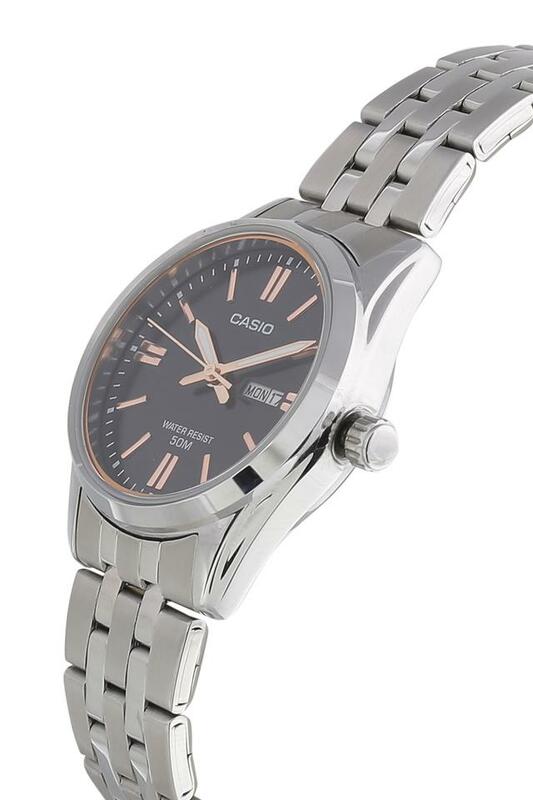 Mix your love of fashion with a dose of practicality by wearing this analogue watch presented by Casio.